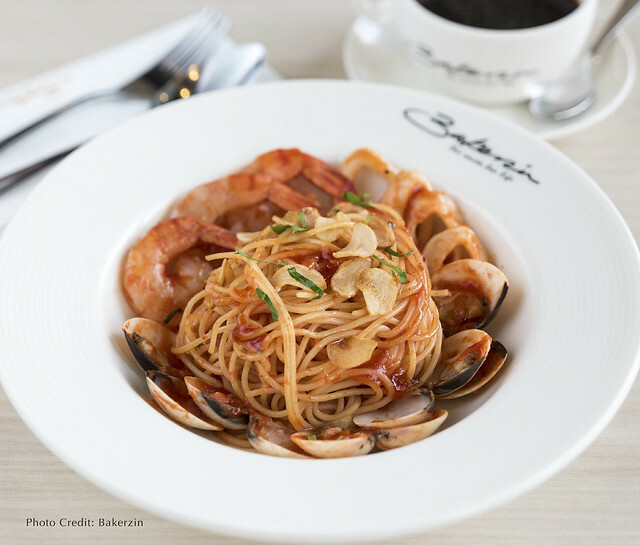 Bakerzin, one of Singapore’s most established restaurant chains & patisseries, opened its newest outlet at 18 Tai Seng Mall. The 80-seater, 1,500 sq ft cosy eatery is Bakerzin’s first ever outlet in an industrial area, one that is brimming with corporate and office workers. A perfect hangout place for professionals to discuss business over a more than decent meal. The outlet at 18 Tai Seng has just the perfect ambience for it. 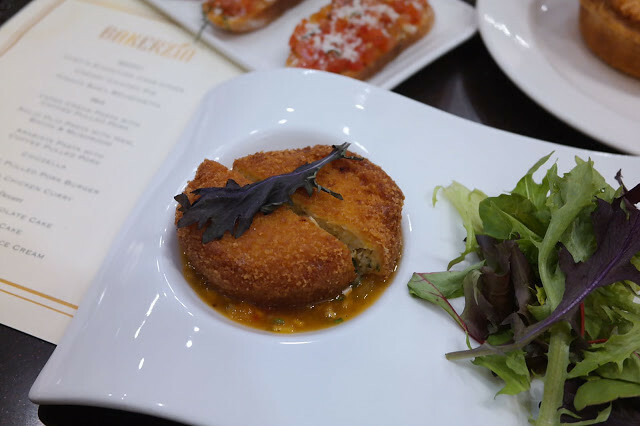 Bakerzin aims to provide its diners affordable and an array of delicious dishes to enjoy every day. With its current promotion, a weekday lunch special menu priced at $8.80 is now available from 11am – 230pm. Simply top up an additional $2.50 to enjoy either a glass of special cooler or soup of the day or top up $4 to enjoy both. This promotion is available for a limited time only, whilst stocks last. With the opening of its new outlet, Bakerzin is proud to unveil an exciting new menu, featuring delectable full course choices from the tantalizing appetisers, hearty delicious main course to the sweet delights, you will be spoil for choice! Get ready to savour in Wild Forest Mushroom Soup, Herb Cream Cheese Salad, Coffee Pulled Pork Burger, Mum’s Chicken Curry, D.I.Y pizzas and pasta as well as an array of delectable cakes, there is always something to whet everyone’s appetite. Lightly seasoned and robustly flavoured, served with mango and pineapple salsa. 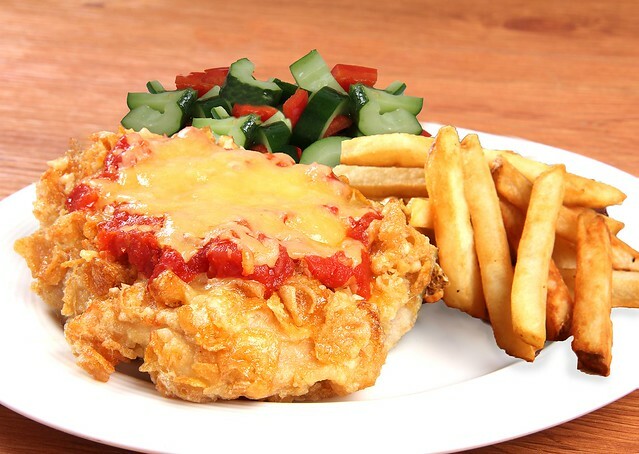 Tantalizing Southern-styled deep fried chicken thigh meat baked in cornflakes and coated with melted mozzarella cheese, served with Asian cucumber salad and golden fries. Start off by choosing your choice of pasta; Linguine, Penne or Spaghetti. Follow on with your preferred style; Aglio Olio, Arrabiata, Carbonara, Homemade Cream, Laksa, Marinara, or Pesto. 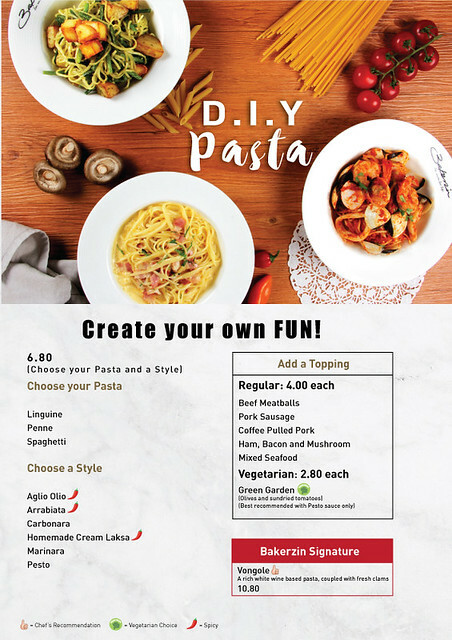 Next, choose the choice of the mouth-watering ingredients to enhance your pasta experience, choosing from Beef Meatballs, Pork Sausage, Coffee Pulled Pork, Ham, Bacon, Mushroom, Mixed Seafood, Vegetarian, or Green Garden. 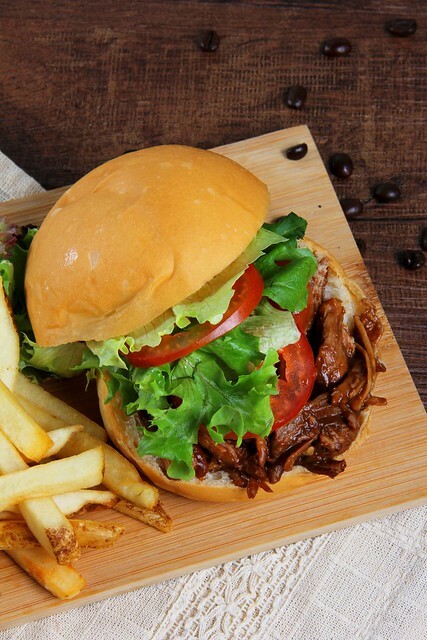 The delightful succulent pork shoulder paired with a specialized homemade coffee BBQ sauce will soon be your new favourite burger! It has all the usual suspects for a BBQ sauce; ketchup, onion, garlic, brown sugar, vinegar along with some additional surprises, like freshly grounded coffee!The coffee BBQ sauce does not overpower but gives one a subtle kiss of flavour that lingers on the tongue. Simply addictive! Chendol Mousse Cake – An illustrious masterpiece comprising of three flavourful layers of distinct tastes and characteristics to each of its own. 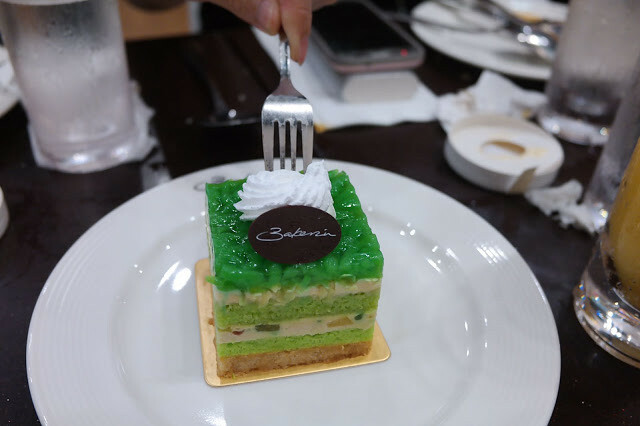 The aromatic and soft pandan sponge is layered with double mousse of chendol cream and gula melaka cream. Topped generously with delectable chendol jelly, this is the ultimate icing on the cake, and best eaten chilled! It is a great dessert to complete a meal or as a perk me up afternoon tea break choice with a cup of coffee or tea! 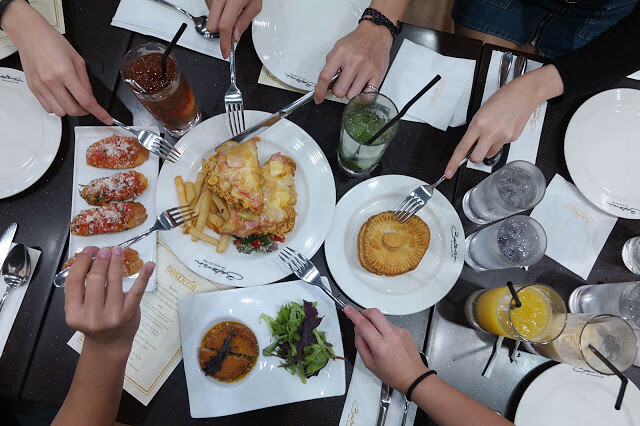 We all enjoyed our dining experience at Bakerzin new outlet at 18 Tai Seng and its latest menu. Dishes not to miss, Chiczella, and Seafood Laska Cream Pasta!